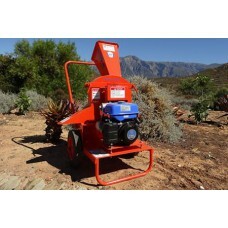 The new model 750CDT is very popular amoungst smallholdings, garden services plant hire and nurseries. 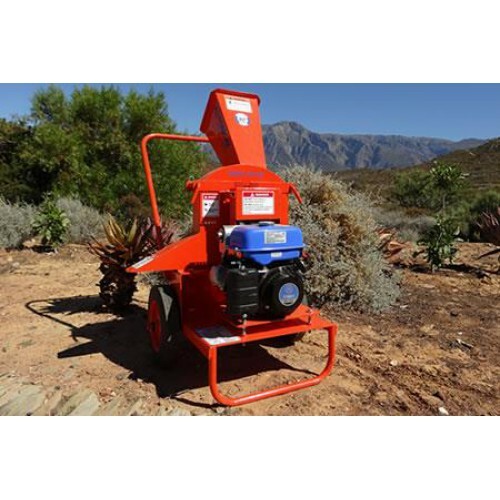 The chipper features a heavy duty construction, compact storage and easy manuverabilety. 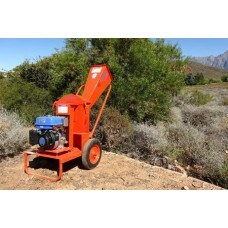 This small disc-style chipper outperforms an chipper/ shredder in its size range.